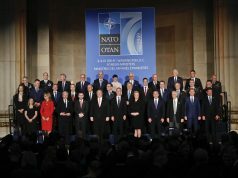 SKOPJE – NATO Secretary General Jens Stoltenberg has replied to a letter sent by the Minister of Foreign Affairs of Macedonia Nikola Dimitrov, in which Macedonia’s readiness to become a member state of the Alliance was expressed. 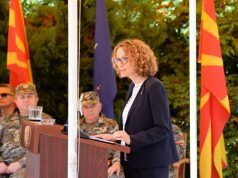 This was confirmed by the Ministry of Foreign Affairs of Macedonia in a yesterday’s press release. 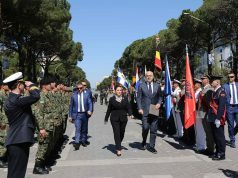 The Secretary General of the Alliance pointed out that the preparation of the NATO Accession Protocol for Macedonia, which is to be signed by the member states’ Permanent Representatives to NATO is underway, the signing ceremony of which will be attended by the Minister Dimitrov, who is expected to be extended a formal invitation to that end very soon. 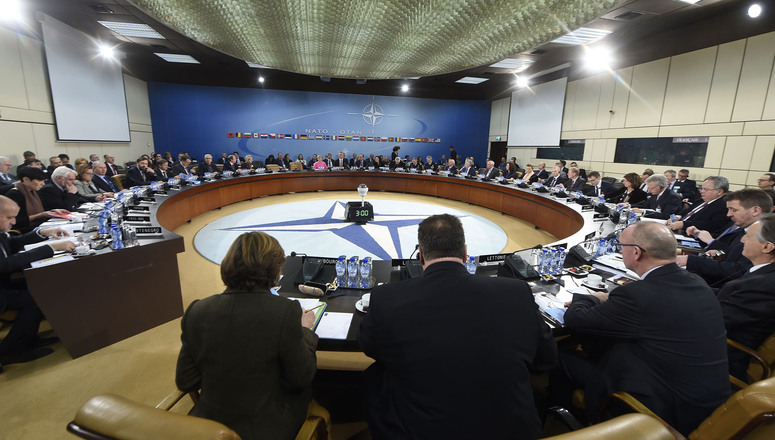 Once the Accession Protocol is formally signed, the next stage of the accession process will begin, to be followed by the ratification of the Protocol in the national parliaments of the NATO member states. 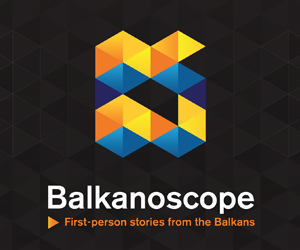 In the past three weeks, both Macedonia and Greece have ratified the Prespa Agreement, according to which the former country will be renamed to the Republic of North Macedonia in exchange for lifting the latter’s veto on its membership in NATO and EU.